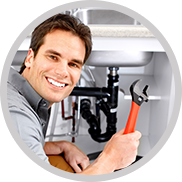 Headquartered in Parma, OH, we will service all of your plumbing needs with our 100% Satisfaction Guarantee! 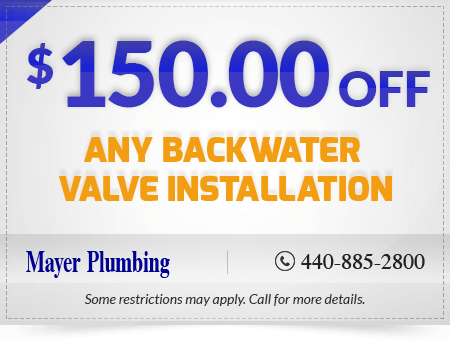 We are licensed (Ohio Plumber’s License # 13239), bonded and insured. 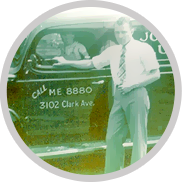 Mayer Plumbing was first founded in 1922 by Joseph C. Mayer. He took pride in providing prompt, efficient service at a fair price. Today, our staff of courteous professionals strives to carry on this tradition. 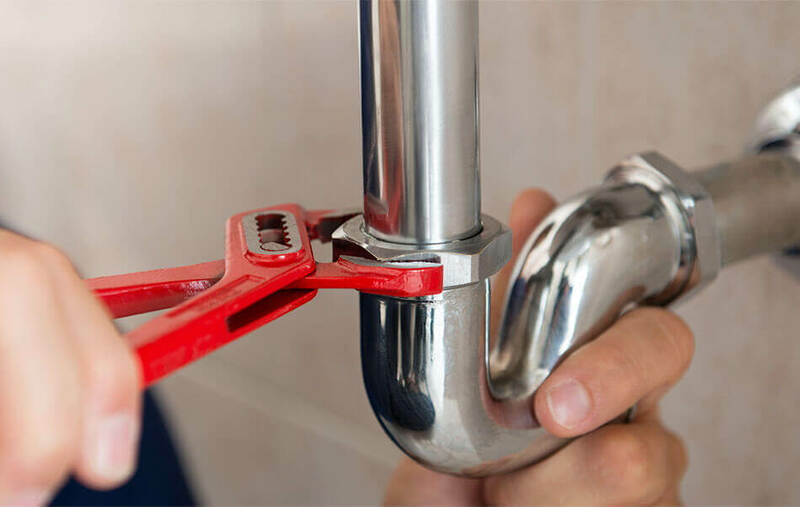 Mayer Plumbing which is a 24-hour emergency service company knows the dynamics of plumbing and is dedicated to providing our customers with quality service at competitive prices. You name it; weâ€™ve probably filled something like it with air. Challenge us to design a one of a kind inflatable for you and our expert team will deliver you the best outdoor inflatables. 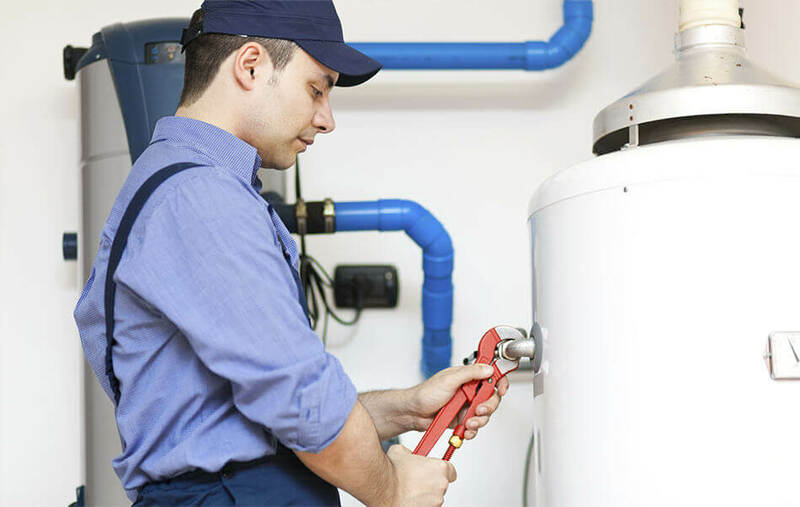 We are a full-service plumbing contractor having the expertise of servicing and installing complete plumbing systems. 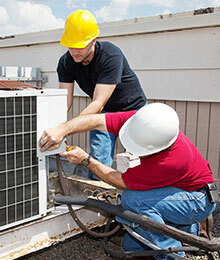 Check out the wide range of air conditioning products and services that we offer to meet your every need. 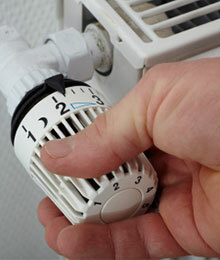 We have a variety of heating products and heating repair and installation services to meet all your heating needs. 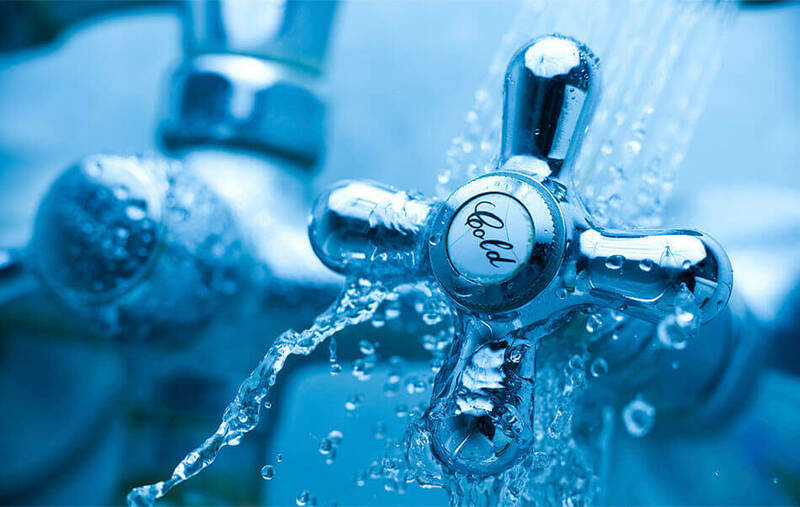 Our plumbing experts have you covered for a wide range of plumbing services to meet all your plumbing needs. 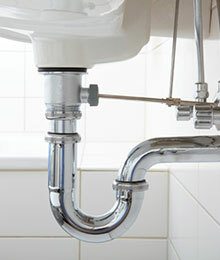 We are the #1 referred plumbing company you can count on for anything from minor repairs to whole house waterproofing. 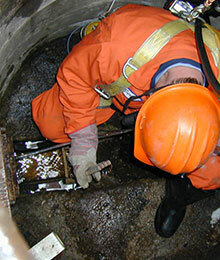 Check out what our highly trained technicians can do for you when it comes to sewer repair or sewer replacement. We value our customers, which is why we have special offers and discounts to help them get our services at reduced prices. 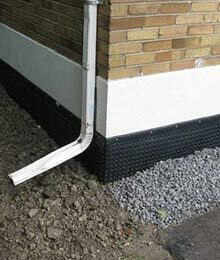 "Arrived on time, quoted price prior to taking on the job. 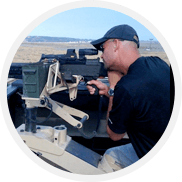 Friendly, courteous, and professional. I picked them based on their ratings and the length of time they had been in business."